I have never been a heavy user of bronzers, until recently I 'found' this pretty one in my makeup stash and totally fell (back) in love with it! 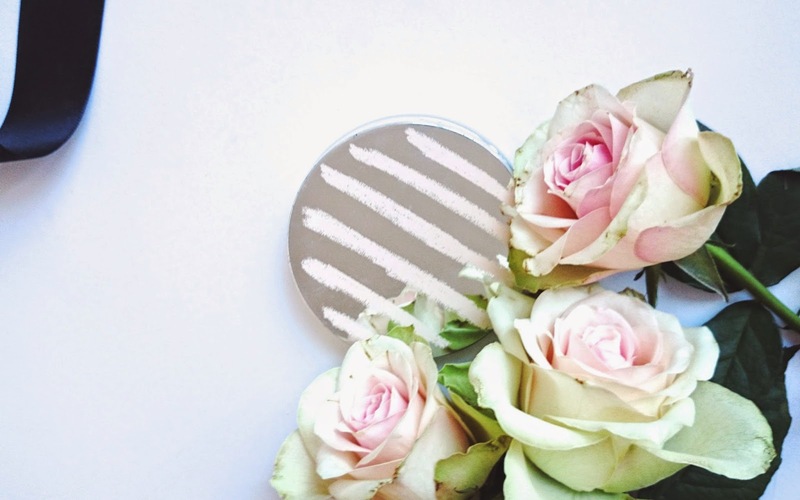 The Thopshop Beauty Bronzer in Sandcastle (link) has a warm undertone but it's nothing orange, it is perfect for my NC20 skin and I would say it's suitable for anyone who has lighter complexion too. There is a darker shade Mohawke which I reckon would fit you who is NC30 or darker. When I swatch it with fingers it feels quite matte but once it's on my face it doesn't look cakey at all, rather it gives a very natural sun kissed glow! The formula is very impressive, it might be one of the smoothest powder I've ever laid my fingers on, it's finely milled and blends beautifully. However I would still highly recommend this product to you, for its price tag it definitely has great value! 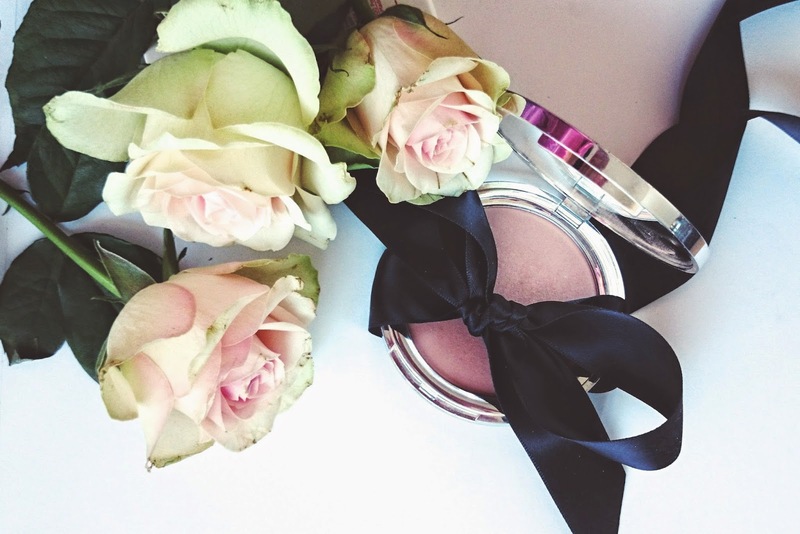 What is your favourite bronzer?